The station which is a part of SPH Radio Pte Ltd, a fully controlled subsidiary of Singapore Press Holdings, was formerly known as Radio 91.3. The channel was first on aired October 3, 2001 and plays mostly contemporary hits. In accordance with current Nielsen Survey Diary 2014, Hot FM 91.3 has many actively enchanting audiences. 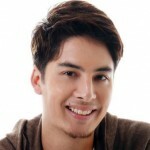 On June 25, 2013 it competed 987FM and became the Singapore’s Number 1 Hit Station. 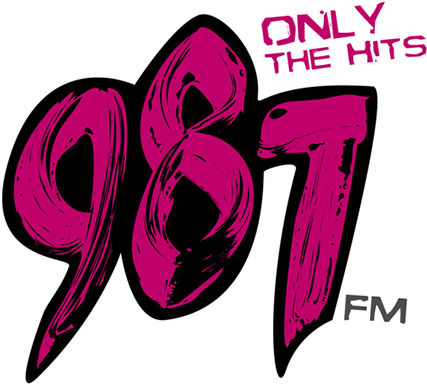 However, in December 2013, the news was revealed that HOT FM91.3 ‘s breakfast show, The Shan & Cheryl Show, is Singapore’s Number 1 Hit Music Breakfast Show. 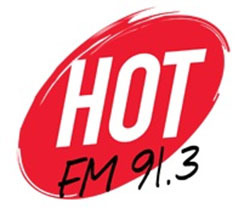 Hot FM91.3 is proud to be the only radio station which is Singapore’s Number 1 Hit Music Station in the whole Singapore. The mobile app allows user to see contact details, live charts, events, gallery, shows, podcasts and listen to radio station.